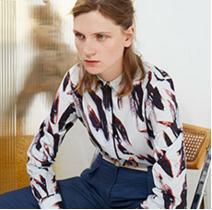 Paul Smith offers up to 50% off Sale Items. Paul Smith offers Up to 50% Off Paul Smith Sale. 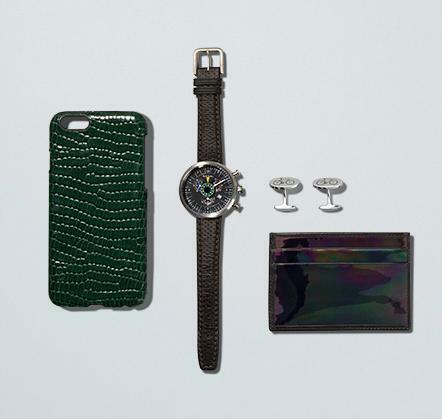 Paul Smith offers Father's Day Gifts From $20.